I had arrived at the Royal York Hotel looking over the York minster, my Bride was a cool, calm and collective and Jo took everything in her stride, very organised and the breakfast Champagne was in full swing . 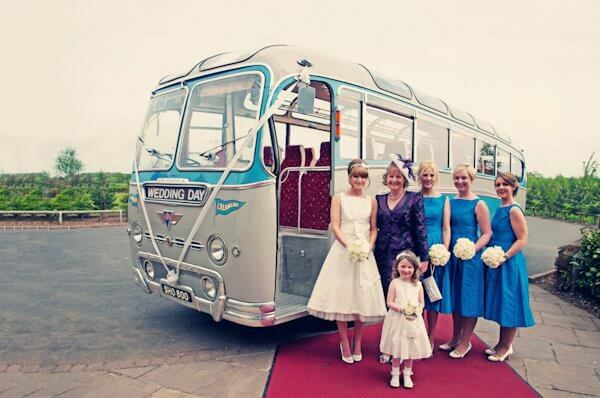 once all the wedding Party were all ready I felt we all had step back in time to the 1950’s especially when her gorgeous Volkswagon Camper Van had arrived to take them all to the wedding venue. I have been very fortunate Gav Harrison Photography had send me some stunning picture for me to share on the video of my lovely couple.